The incredible popularity of Wikipedia has prompted many teachers and educators to consider the educational uses of a wiki. As with any new technology, teachers need to think about a number of different factors including teaching Internet safety, technical skills and resources and where using a wiki makes sense. Generally speaking, mature students in the high school grades will likely get the most benefit from using wikis. After reading this article, you should be able to decide whether it makes to use a wiki in the classroom. When using wikis and other Internet tools in the classroom, it is important to think through how to protect students. In some school districts and individual schools, there may be detailed Internet safety policies and procedures available. Some schools may not allow teachers to use wikis and related collaborative technologies; check your school’s own policies first before going any further. Public vs Non-Public: Some wiki services make all content public by default. Carefully read through all of the settings make some test pages before letting students use the wiki. User Profiles: Most wiki tools allow users to set up profiles. Students should not enter their phone numbers, mailing address or other identifying information. For added security, you may wish to assign pen names to students – make sure you keep a log of the pen names so that you can easily track student activity. Permission Levels: What level of access do you want students to have? Writer only? Editor? Designer? If the teacher is the only one with full control, that will mean additional work to administer the site and respond to student requests. Outside Links: Provide a disclaimer on the wiki that linking to an outside (i.e. non-school) website does not indicate endorsement. This measure is necessary since students may not be fully able to evaluate the credibility of websites. Work through this pro and con list to determine if the educational uses of a wiki make sense in your classroom. Ultimately, the teacher’s professional judgment will be needed to decide whether or not a wiki makes sense. If you are teaching an introductory calculus course, it may be difficult to integrate a wiki into the curriculum. On the other hand, a course that stresses research and writing skills like history or English will be a better fit for a wiki. Encourages team work and collaborative learning. Technical expertise: in order to establish and effectively monitor the wiki, the teacher will need to invest in learning how wikis work. Teaching technical skills: If students have a low skill level with computers, the teacher may end up spending a great deal of time teaching technical skills rather than the subject matter of the course. Internet safety risks: Even with the best policies and education, it is still possible that students may engage in risky behavior using the wiki. Once you have the wiki set up and students are trained in Internet safety considerations, here are some of the ways that students can use a wiki for educational purposes. Note taking: Since wiki pages are designed to be easily edited and modified, they are an excellent way to record notes. Record classroom discussions: Dedicate a class to discussing an issue and then document the discussion in a wiki page. Student research project: Over the course of a term, students can collect their notes, ideas and other information about a project. By recording in the wiki as they go, the teacher will be able to monitor their progress and offer advice. Homework assignment: Pose a series of questions or a text for students to read on the wiki. As homework, students will be required to write up a response and post it to the wiki. Remember that not all students will have Internet access at home – be prepared to make alternative arrangements (e.g. book time at your public library or the school’s computer lab). 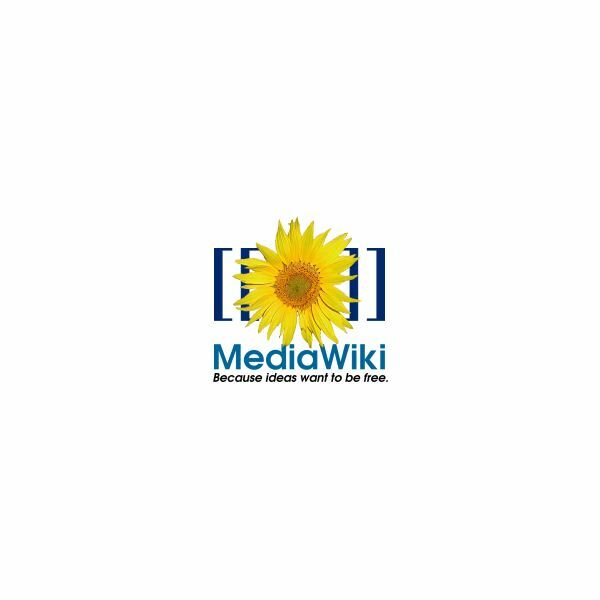 To learn more about the educational uses of a wiki, the different ways that educators have used wikis and related considerations, review these resources.